Finally, the waiting is over – with only one week to go our belated honeymoon is just around the corner. 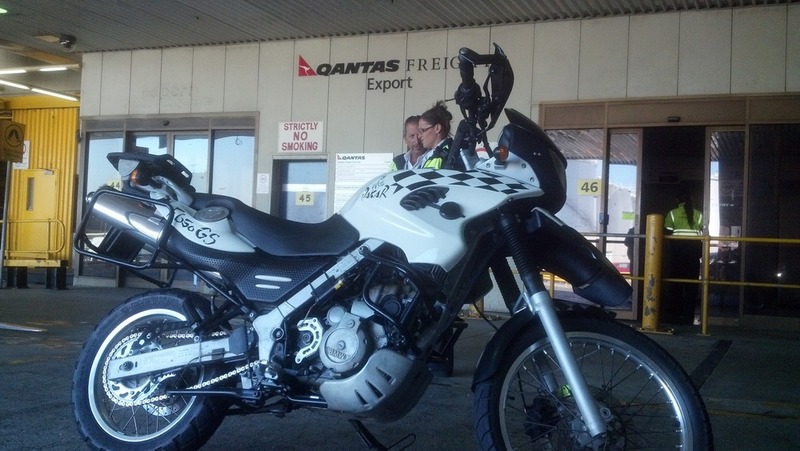 When I dropped off my bike at Qantas Cargo on Monday it really started to sink in and it is all happening. 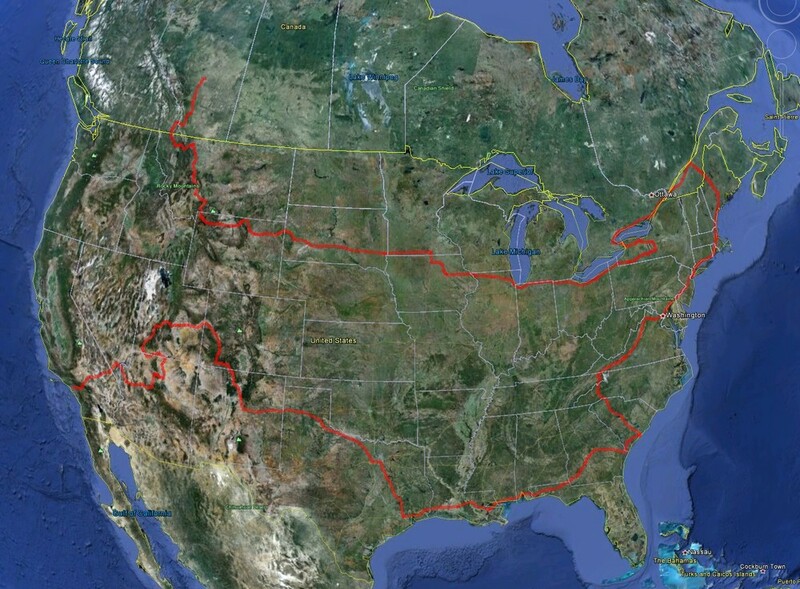 The plan is to travel across the States from California to Florida, then north via New York into Canada, then west towards the Yellowstone National Park and finish off in Edminton, Canada.